Sam, Michael and Luke discuss the team's 48-24 loss at Duquesne while looking at whether there are any immediate solutions to the team's defensive struggles. With their matchup against Division II Central State, is this a must win for the Colonials? 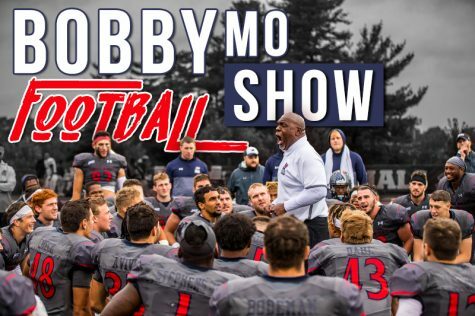 Sam Anthony, Michael Sciulli and Luke Yost discuss the Robert Morris football team's defensive struggles, the potential of Alijah Jackson and their upcoming match-up against the Duquesne Dukes.